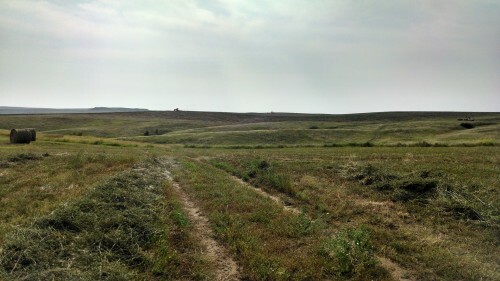 Family ranch looking for a hand to feed cattle with JD tractor and hopper this winter. Lots of fall grazing as snow allows. Would also need help with cattle for fall roundup and weaning calves. We feed approx. 1500 head and doctor as needed here at the yard. Would also be doctoring as needed, mending fences, and all general ranching operations haying in the summer, calving in the spring, light general carpentry fixing a barn door ect, running for parts. Need a drivers licence no exceptions and must pass a background check with the county sheriff. We don’t care of minor we cant have child predators working here. No Smoking chew okay just don’t leave spit cans in the tractors. We have a small 1 bedroom washer dryer and all needed to live there is a small add on the the house with a heater and place for a freezer that we provide. We provide meat that we butcher. We pay for cable internet and phone/long distance. You need a car to get around for your days off. We live 70 miles away from Bismarck movie theater, and grocery store. Small community where we buy some grocery our kids go to school. Pretty remote to some great for others. Looking for someone dependable and some one who honestly like working with cattle. But everyday we cannot chase cows!! Our operation does not use horses unless we are in the corral . Just easier to jump on a 4 wheeler. Not opposed to them. We are an honest and hardworking family that depends on the income that we get from the cattle. We are not in the house a lot you could call and leave a message and we could try to call but we end up playing phone tag. 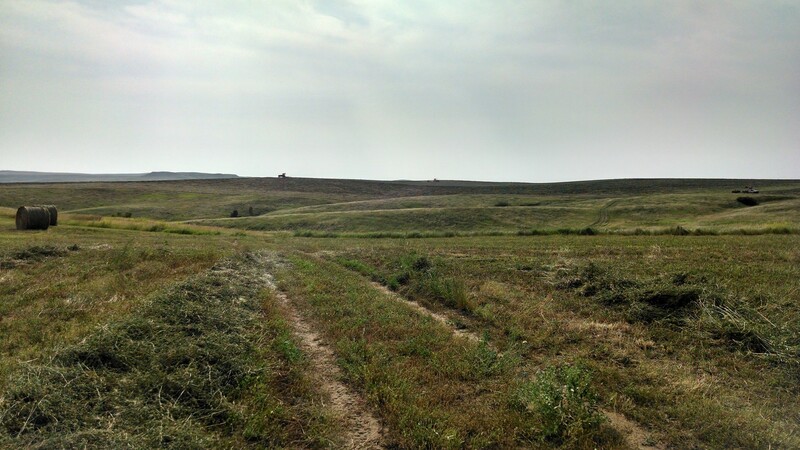 Best would be to email resume to ndstandingheartranch@yahoo.com or sandland82002@yahoo.com. Thanks for reading!